Welcome to the Cinema Search page formulated by . As mentioned that KPK have very rich cultural history so with the inception cinemas were built almost in all over the province. 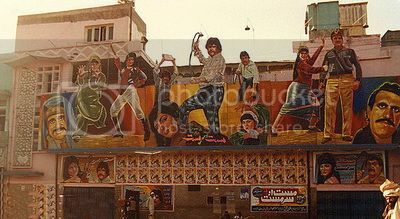 Gilgit Baltistan being part of KPK also had cinemas, primarily tradition was set by Army who established cinemas for the recreational facility of their troops. Cinema once taken as one of the best entertainment but with the passage of time it has reduced its attraction specially here in Pakistan, reasons may be standard of films, condition of cinema houses, prevailing political and security situation of the country or what so ever……………… but here we’ll not generate a discussion on this awful topic rather on this page days would be remembered once silver screen media used to be at his blossom and we saw almost 750 plus cinema houses in all over Pakistan which are left less than two hundred at present. So starting from that period till to date details of cinema house with their current status have been formulated here with the premise which exactly is the aim of .